Systematica is appointed by the French Federation of Rugby to work alongside LIN, Finn Geipel and Giulia Andi, on the location for the new Federation Rugby Stadium in Sevran, France. The consultancy mainly consists in accessibility study with the aim of providing a mobility master plan for the accessibility with all modes of transport to the stadium area of Sevran in Paris. 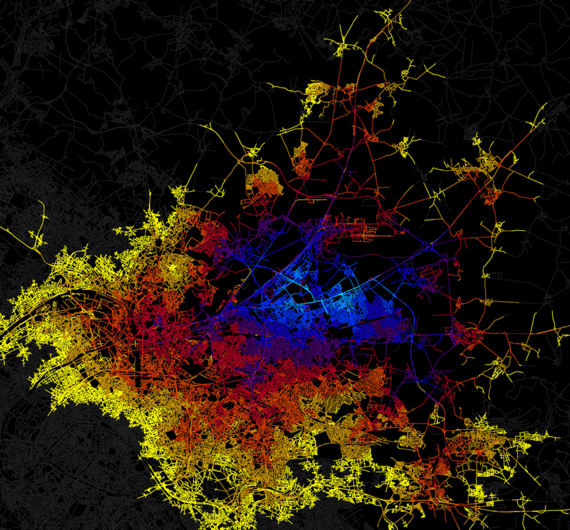 The study is done using various tools and scientific methods for territorial and transport network analysis, focused mainly on providing strategies for the accessibility of the different user groups. This is achieved through a set of consolidated solutions, at the core of which lies the public transport accessibility and parking strategy that are carefully examined and studied. 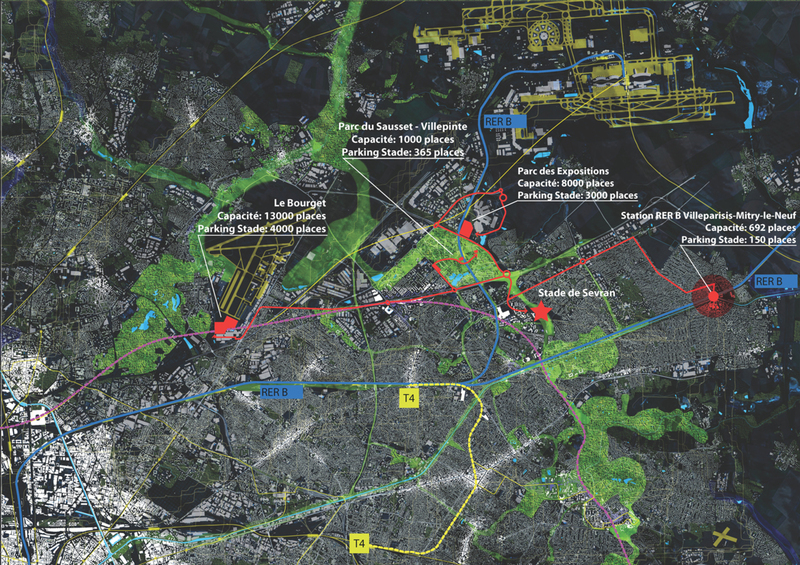 The study also includes the strategy for the shuttle connections between the stadium area and remote car parking areas mostly located at airport infrastructures in order to minimize direct vehicular access to the area. 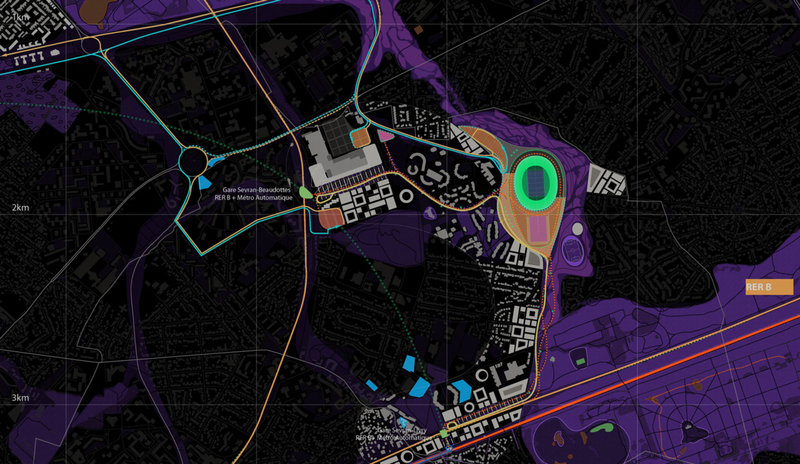 Territorial and transport network analysis have allowed to identify the best location for the new Federation Rugby Stadium in Sevran, France.